The underwater world is beautiful but fragile. At Quiver Dive Team, we strive to protect our local environment by supporting in local awareness projects, organising clean-up days and running eco-diving courses to educate divers. 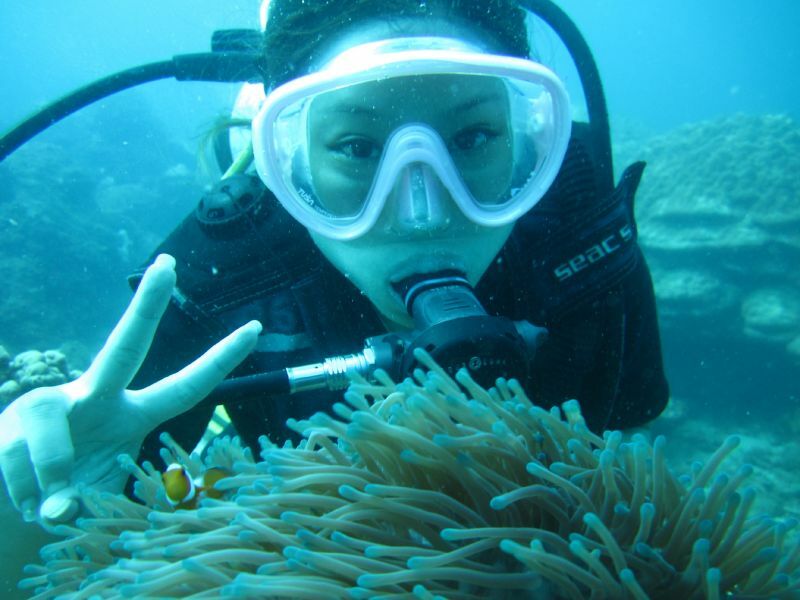 If you love diving then we strongly recommend one of our eco-courses. They’re a great way to improve your knowledge of worldwide ecosystems and learn more about what we can to do protect aquatic life. If you are on the Perhentians, always pop into Quiver Dive Team to check whether we are running a beach clean-up day. All the money goes towards Project Aware – It’s a great way of giving back to the underwater world. The Project AWARE Speciality course is designed to familiarise divers and non-divers with the plight of worldwide ecosystems and what we can do to help protect aquatic resources. 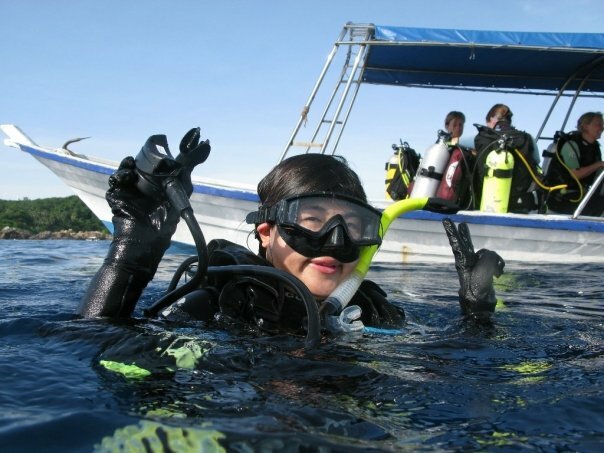 This one-day course includes one dive (or snorkel for non-divers) to explore the local environment paying particular interest to the plight of local environmental concerns. This Speciality course is designed to create a substantial understanding of the aquatic ecosystem. We also endeavour to develop an awareness of the intricate balance of life within reef systems, to evoke a sense of responsibility and to expand your knowledge of aquatic life. Coral Bay, Pulau Perhentian Kecil, 23300, Terengganu Darul Iman, Malaysia. B5 & B6, Jalan Marina Avenue, Marina Island, 32200, Lumut, Perak Darul Ridzuan, Malaysia.